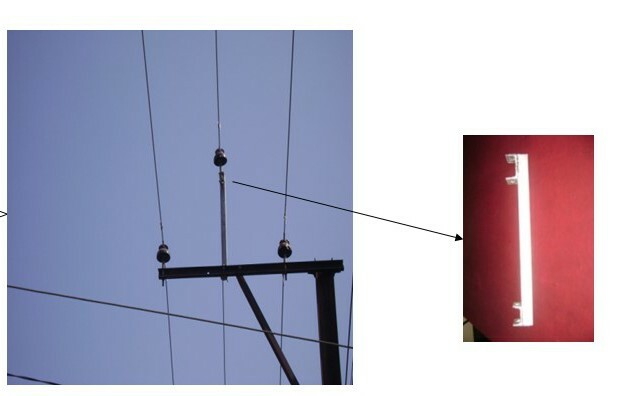 The V–Cross Arm Pattern is not being used in Urban Areas due to clearance problem from the buildings. Instead Horizontal Side Arm is used. 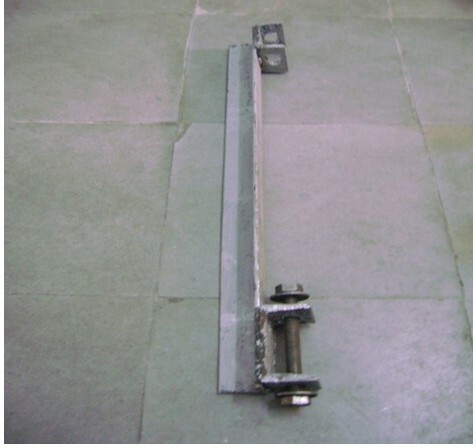 Horizontal Side Arm used in Urban Areas is as follows…. Modified V-Cross Arm (triangular formation) by raising Middle Phase….. 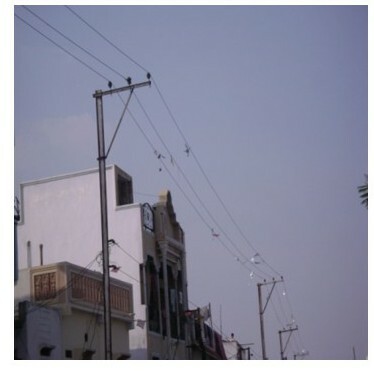 In 2008, a Pilot Project was taken up at about 600 locations in CBD Azamabad City-2 area of Hyderabad Central Circle where horizontal side arms are replaced with modified to V-cross arms pattern by providing middle phase extension. Specifications of Middle Phase Extension (MPX) are as follows…. 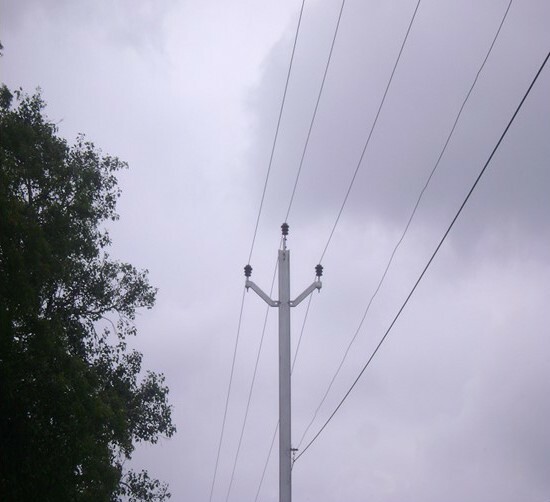 it is fine to rise the phase to reduce interruption in 11kv supply.yet it is observed that proper materials are not used as specified.GI pins are not properly fixed,resulting lines bending towards the other phase.